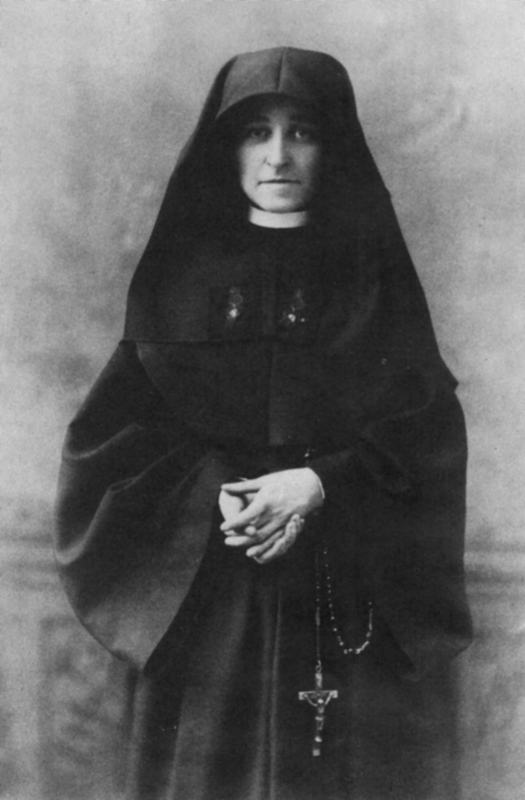 Mother Pancratia Bonfils (1852 – 1915): Mary Louise Bonfils, born in St. Louis in 1852, was the daughter of Protestant parents who had her educated by the Sisters of Loretto. She joined the order at age 14 and was assigned to teach in Denver. By her 30th birthday, she had been appointed as Mother Superior of St. Mary’s Academy. Soon, she found support from local bankers and businessmen and constructed Loretto Heights Academy, in order to accommodate boarders from St. Mary’s Academy. By 1918, Loretto Heights College became a degree-granting institution for young women, two years before the 19th Amendment gave them the right to vote.